Total Connections specialize in business IT service and networking solutions and support. We cover all technical aspects of a business grade computer network. 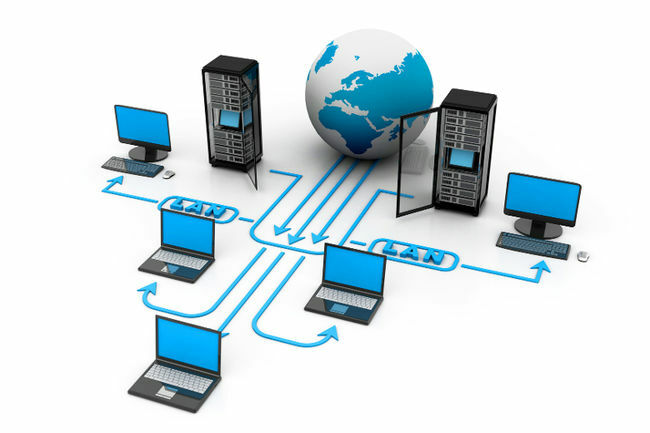 We design your IT network to suit your business needs. We provide customized data cabling services to fit your network purpose. We supply and install all networking equipment (including UFB internet, servers, routers, WiFi, power supplies and UPS equipment).We offer a complete A to Z networking service. We offer specialist ongoing network and IT support services that include troubleshooting, scheduled maintenance, system integration and network expansion.